Tourism Kelowna&apos;s fall advertising tactics are rolling out this week. 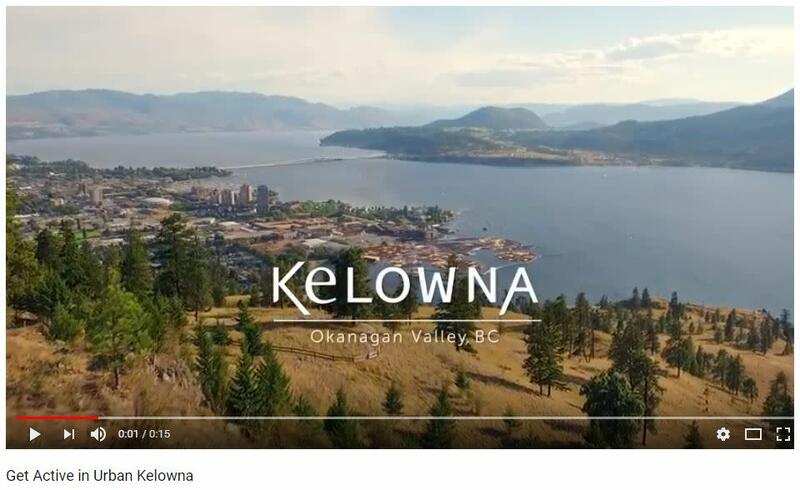 With key objectives to generate awareness of Kelowna as the perfect fall getaway and drive travellers who have already demonstrated an interest in a fall vacation to choose Kelowna, our fall advertising tactics will run from September 10 through to October 31. Most tactics will focus on BC, Alberta, and Washington State, with additional national tactics, and are targeted at wine and food lovers and urban adventurers. 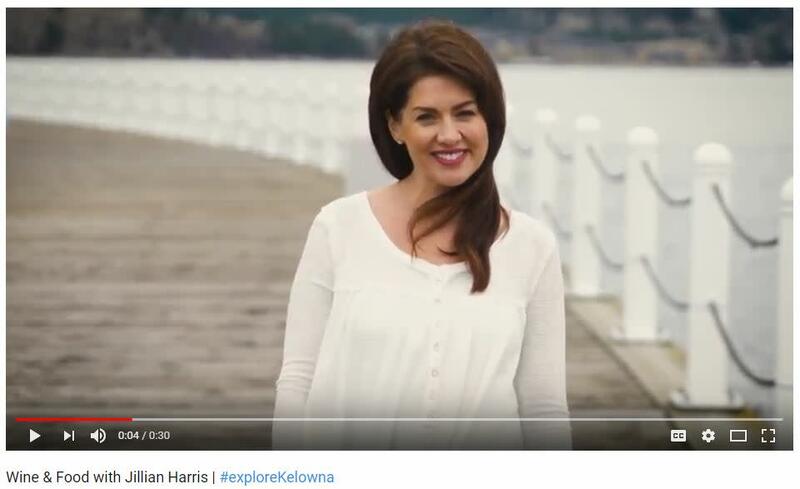 Tactics include national specialty advertisements featuring local influencer Jillian Harris, online video, contesting (with prizes to come and #exploreKelowna this fall), content marketing, e-mail marketing, digital banner advertising, and social media advertisements. 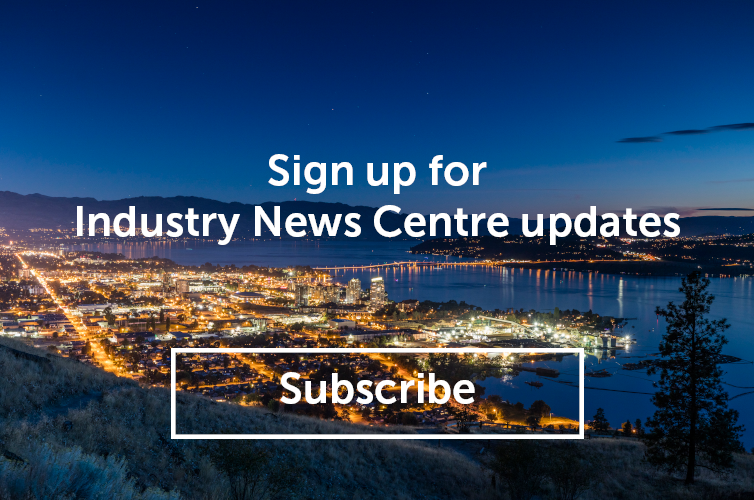 These paid media tactics are in addition to ongoing, targeted earned and owned media tactics that continue throughout the year with seasonal-specific messaging that outlines activities, events and ideas to make a trip to Kelowna enjoyable. To see the full plan, please visit Tourism Kelowna&apos;s extranet. If you have any questions about the fall advertising program, please contact Chris Shauf at chris.shauf@tourismkelowna.com or call (250) 861-1515 ext 203.